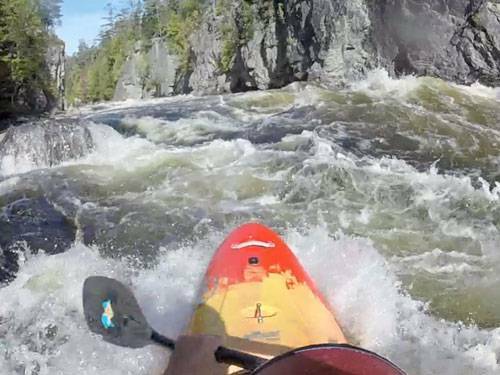 Check out #mainekayak getting chance to whitewater kayaking on the mighty Penobscot River Class V rapids! 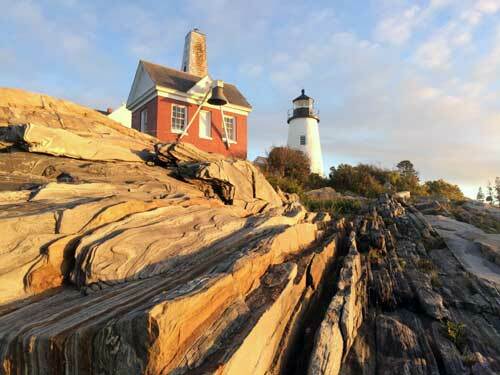 Maine Kayak – The Way Paddling Should Be! Sign up today for free to stay current with Maine Kayak and be the first to get notified about special offers, upcoming kayak trips and much more. Let us plan your vacation package with kayaking, camping, lodging and much more! Maine Kayak - The Way Paddling Should Be!